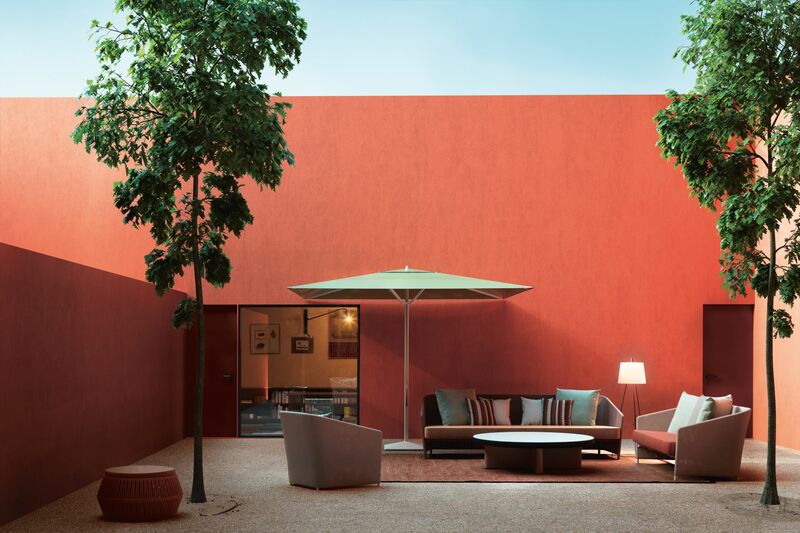 Kettal presents the Bitta Lounge collection, designed by Rodolfo Dordoni. 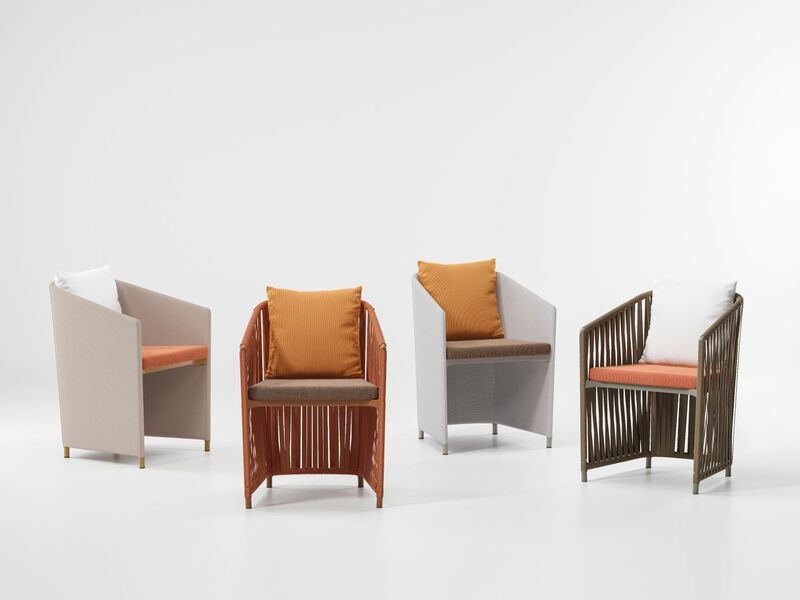 The new Bitta Lounge is offered in two different finishes, Bela Ropes and Parallel Fabrics, each available in 17 different colours. The collection’s measurements and proportions have been specially adapted to smaller spaces, ideal for hotel or restaurant courtyards or smaller lounges and dining rooms and there’s even a daybed on wheels. Backrest cushions are made from Terrain and Geometrics fabrics designed by Doshi Levien.